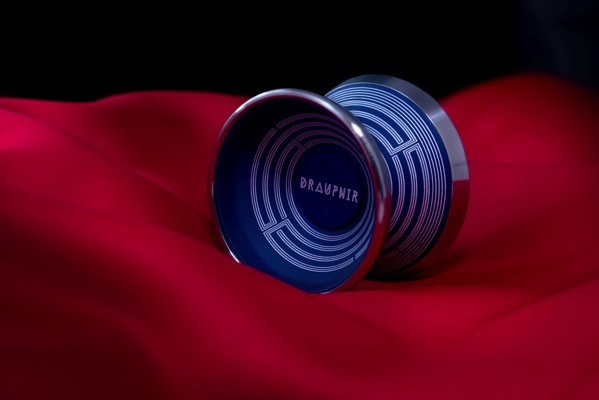 YoYoExpert Blog & Yo-Yo News – 5th Anniversary Edition YYR Draupnir! 5th Anniversary Edition YYR Draupnir! It’s been 5 years since the release of the legendary YoyoRecreation Draupnir and it’s still one of the best performing yo-yos money can buy! Celebrate the 5th Anniversary with this amazing looking special edition!